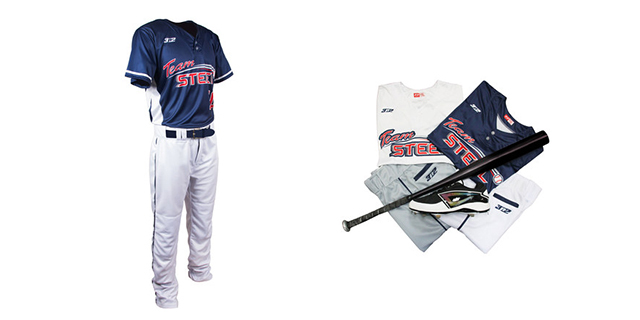 3N2, an Orlando-based designer and manufacturer of high performance athletic footwear and apparel, has been named the official uniform sponsor of National Youth Baseball Championships (NYBC) in a three-year deal with parent company, Steel Sports. The National Youth Baseball Championships is the country’s premier travel ball championship for ages 9U-14U. Teams must qualify by winning a title at select events around the nation, and those teams then come together at the NYBC where one national champion is crowned. 3N2 will serve as the official uniform supplier of NYBC and feature in television, social media, and online advertising, be the focus of promotions and sweepstakes tourneys, and maintain a visible presence at tournaments in the form of booths and signage.